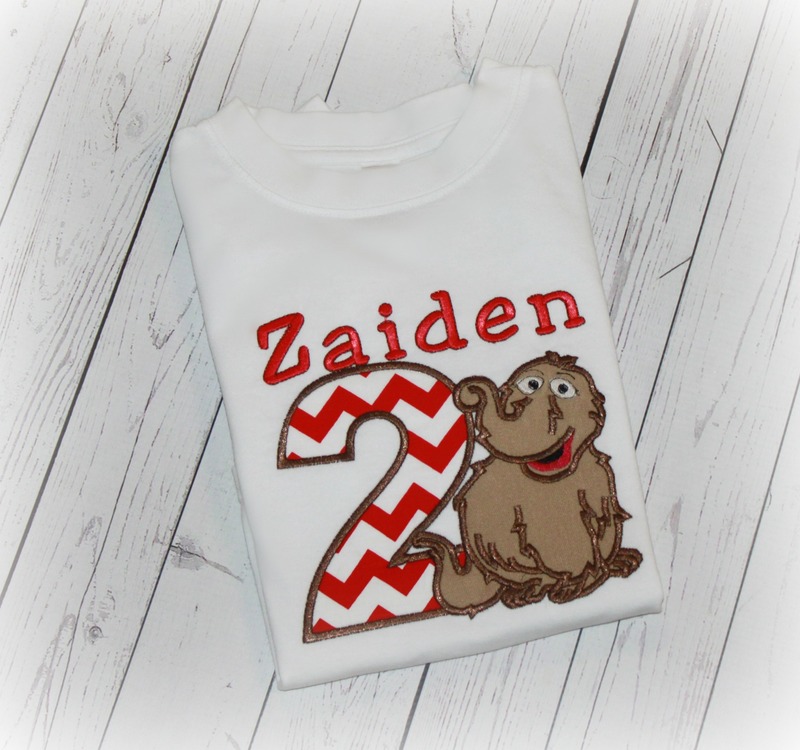 Snuffy Sesame Street Boys Red Chevron Birthday Shirt or Top - $23.75 : 4 Angel Babies, Custom Creations for the Angels in your life! Add an adorable Sesame Street themed Snuffleupagus Snuffy boys or girls birthday top to your little one's wardrobe. 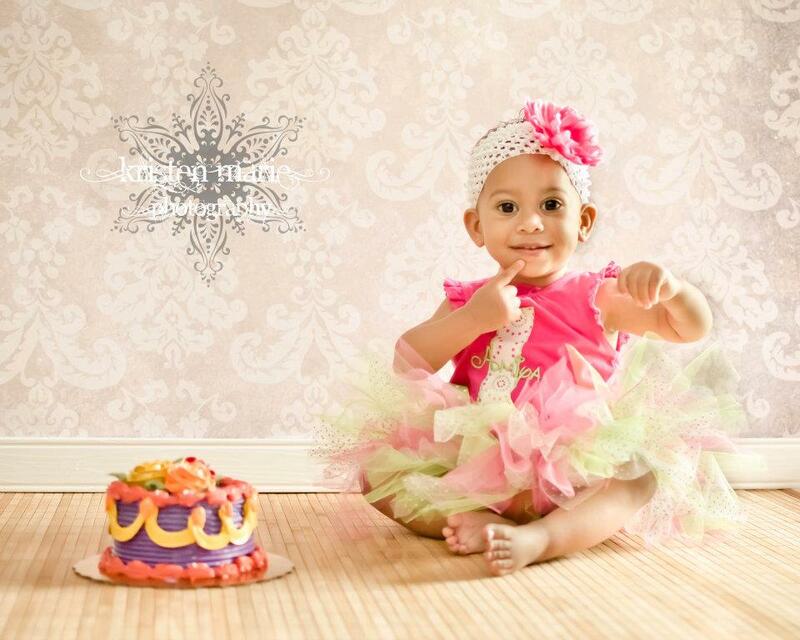 Perfect for photo shoots, party, cake smash, birthdays or any special occasion with one of these personalized tops. Top is embroidered with multiple cotton fabric appliques and glossy embroidery thread. 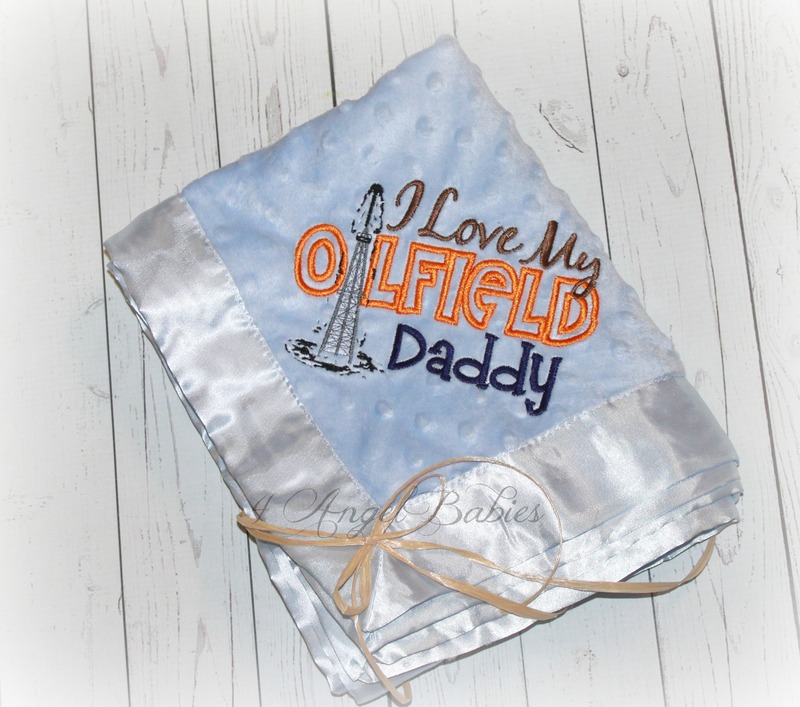 Personalize with number or letter, color scheme/fabric and name of choice. 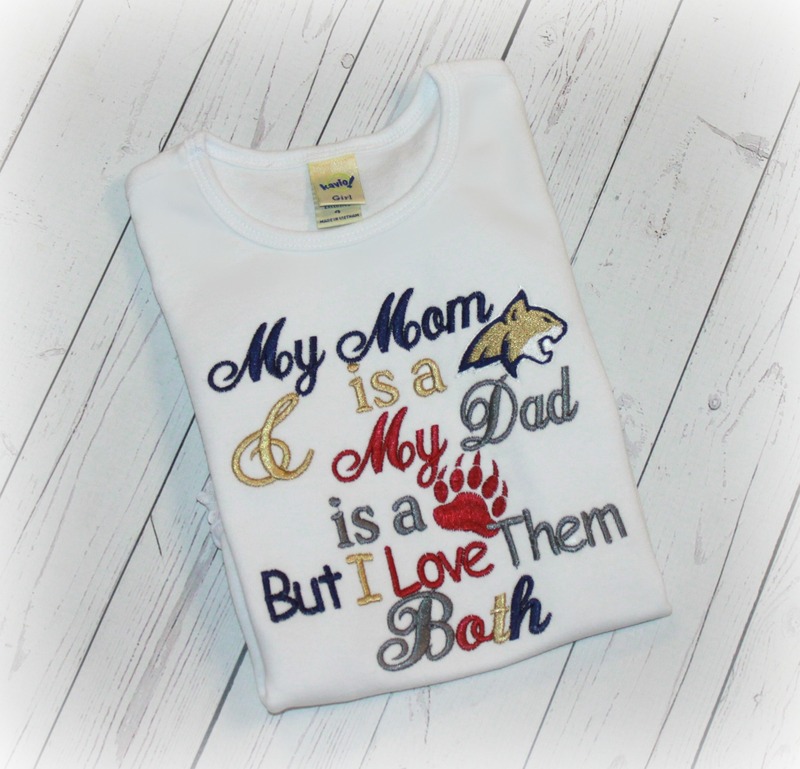 Perfect for children and adults! Don't forget to add a matching bib! This is not a licensed Sesame Street product. It is however, hand-crafted from licensed Sesame Street fabric. I am not affiliated with or sponsored by Sesame Street Enterprises.